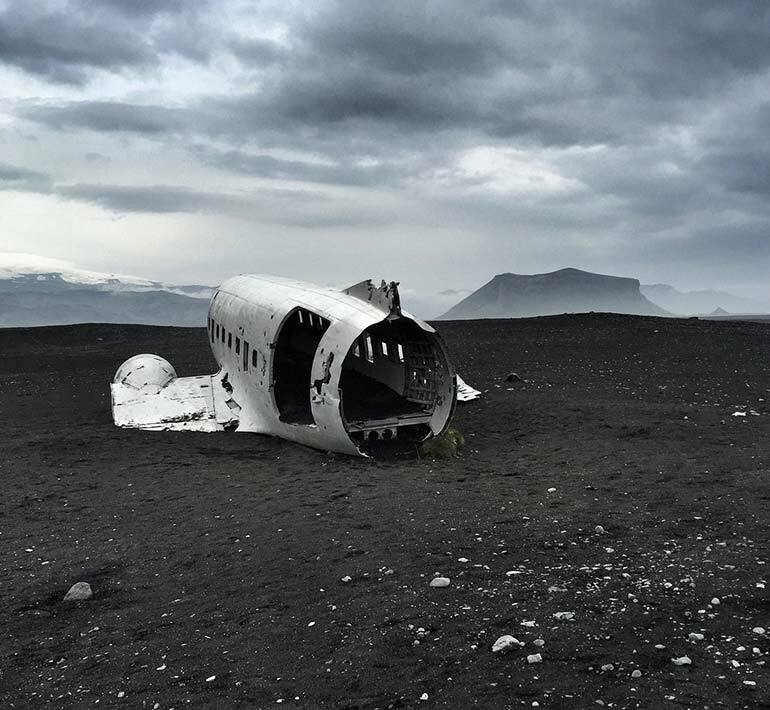 How many of your photographs are awards worthy? You probably haven’t considered the possibility so here’s some food for thought. 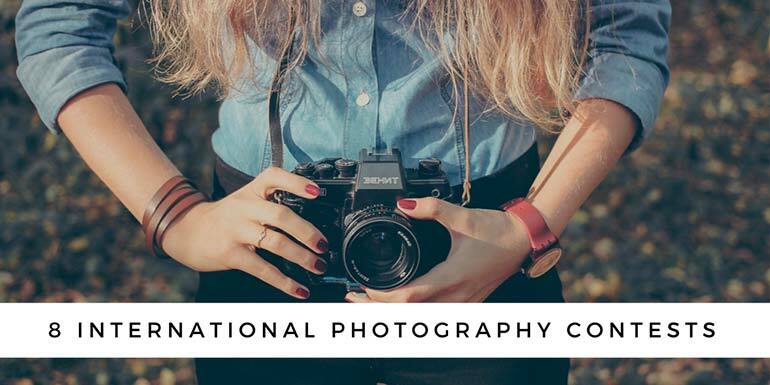 Photography contests are a great way to get exposure, showcase your talent and have a real shot at making a difference. 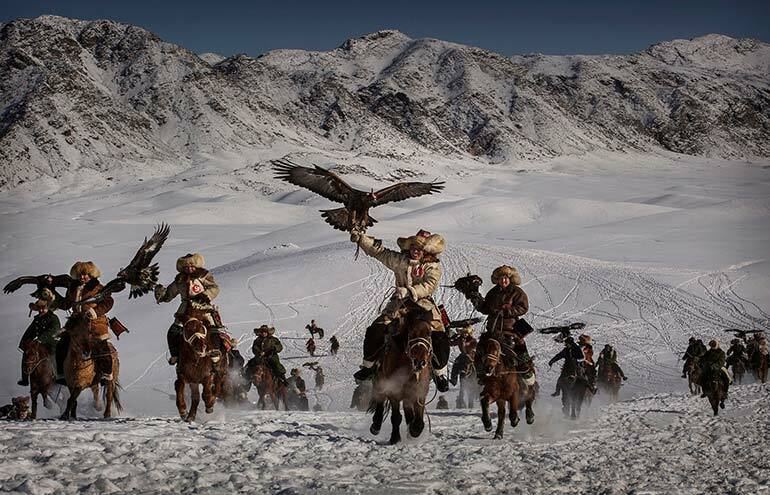 Photographs are such a powerful medium that dozens of contests are held around the world for almost every category. 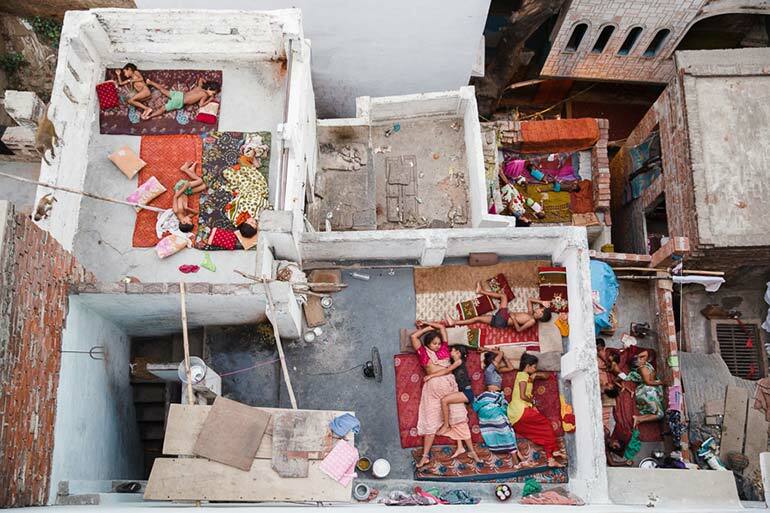 Yasmin Mund, winner of the International Photographer of the Year 2015 competition shares some insights about participating in photography contests. 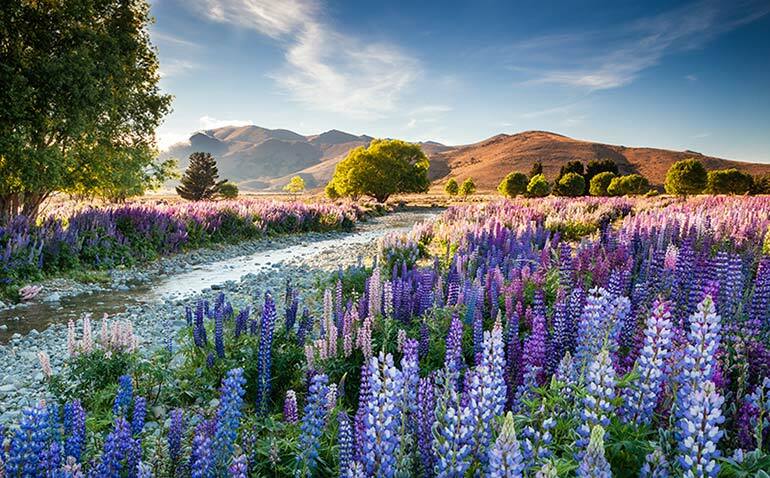 He mentions that when you’re just starting to establish yourself as a photographer, anything will help along the way, including these competitions. Photography competitions are a great way to put your work out there and get confirmation that your unique vision is appreciated. Having this affirmation and capturing an image that resonates with others is a gift to any artist. You probably have so many images that haven’t made it to your portfolio but that are excellent and could be nominated for awards. One of the things you should be doing throughout the year is collecting those images that really speak to you and filing them away. Eventually, the time will come for the world to see them. Scroll through and apply! You never know, perhaps you have what it takes to win. 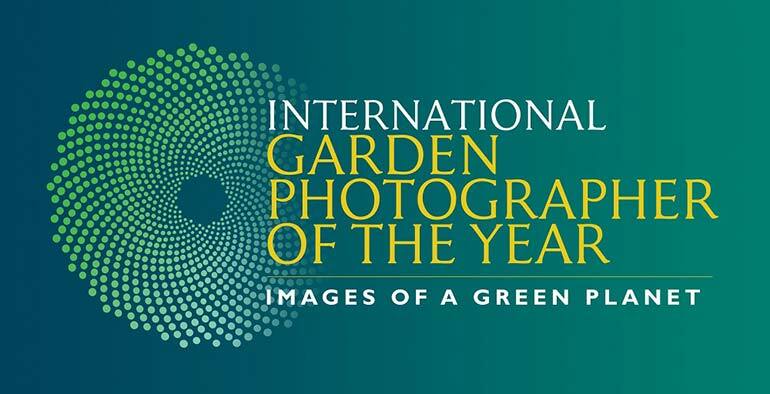 Prizes: Top prize for the International Garden Photographer of the year is £7,500 (about $10,677). 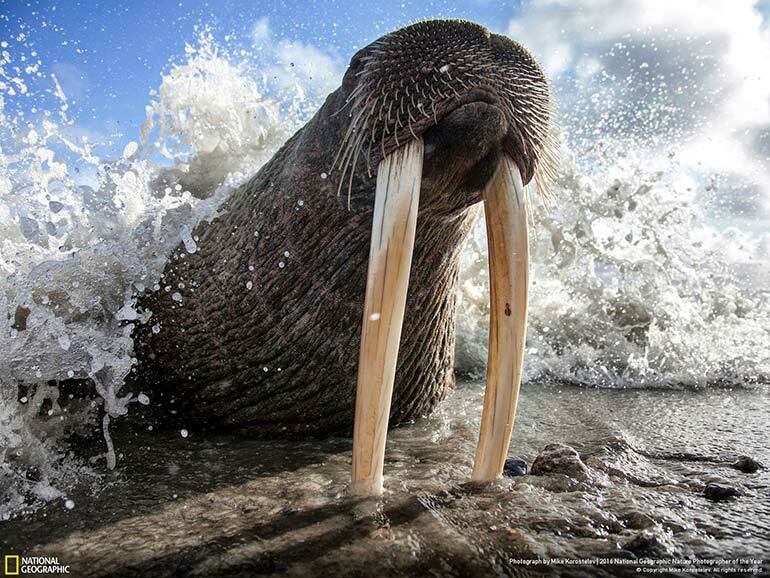 The winning photograph will be featured in a book, get extensive press coverage and be in featured in exhibitions. For prizes for other categories, refer to the website. Prizes: Grand Prize winner: $2500, Category winners: $500, Reader’s Choice winner: $500, Mobile Photography winner: $500, United EcoSkies Sustainable Travel Leadership Award: Two economy round-trip tickets for travel between United States, Caribbean, Mexico and Central America. Prizes: Monthly winners will have their picture displayed at the Kings Place gallery between December and January 2016. Overall winner will get a seven-night ‘Secret Fjords’ self-drive holiday in Iceland for two people with Discover the World Limited. 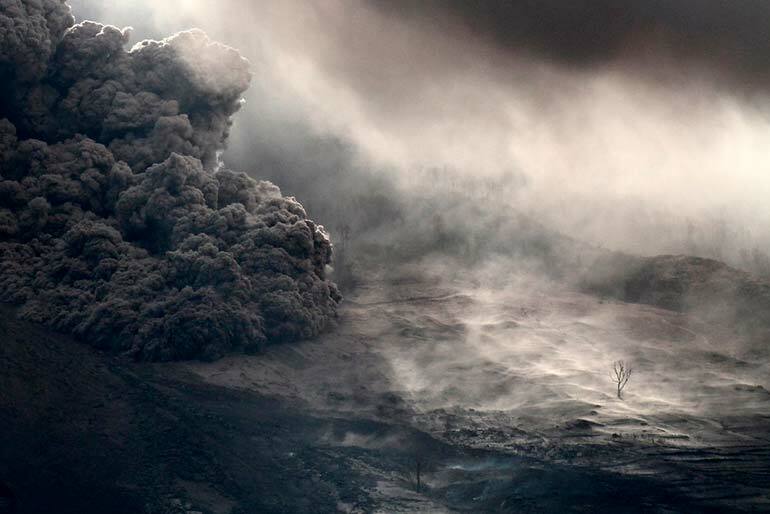 Prizes: Photographer of the Year: $25,000, Sony digital imaging equipment and the opportunity to be included in an exhibition at Somerset House, London. Open Competition winner: $5000. For other nominations and prizes, refer to the website. Prizes: Grand Prize: A 10-day trip for two to the Galápagos with National Geographic Expeditions. First place: $2500, second place: $750, third place $500 (for every category). You never know when your next big break is going to be. Instead of wondering if your photographs are excellent, apply to the contests and grab at the amazing opportunity.